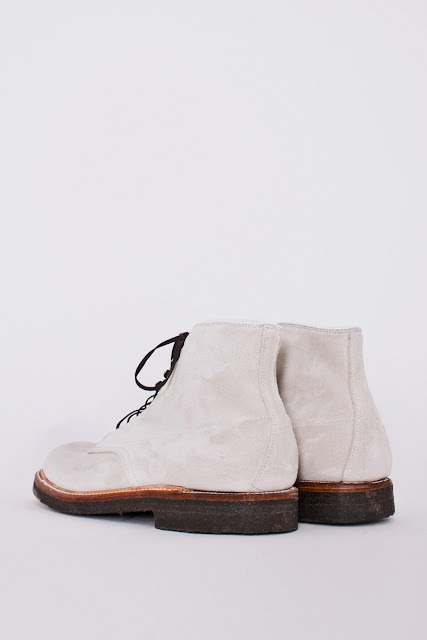 You're obviously late to the party; these are sold out. However, they're just too good, so this entry is for posterity. 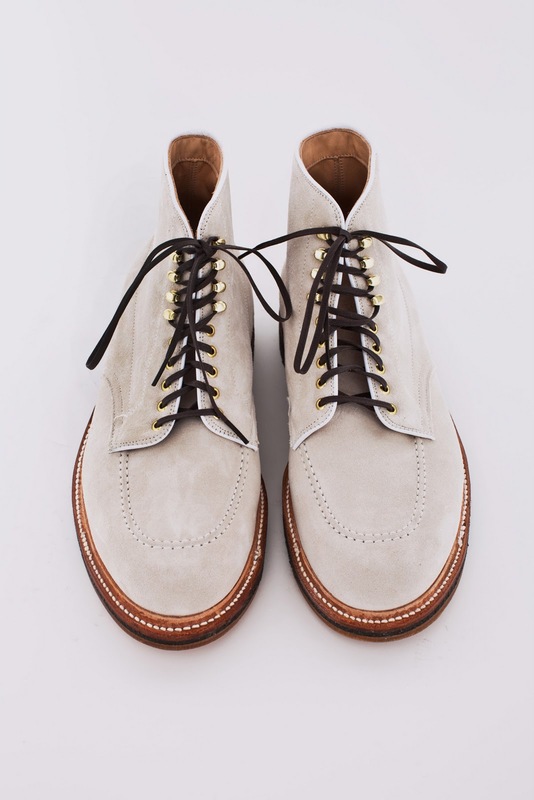 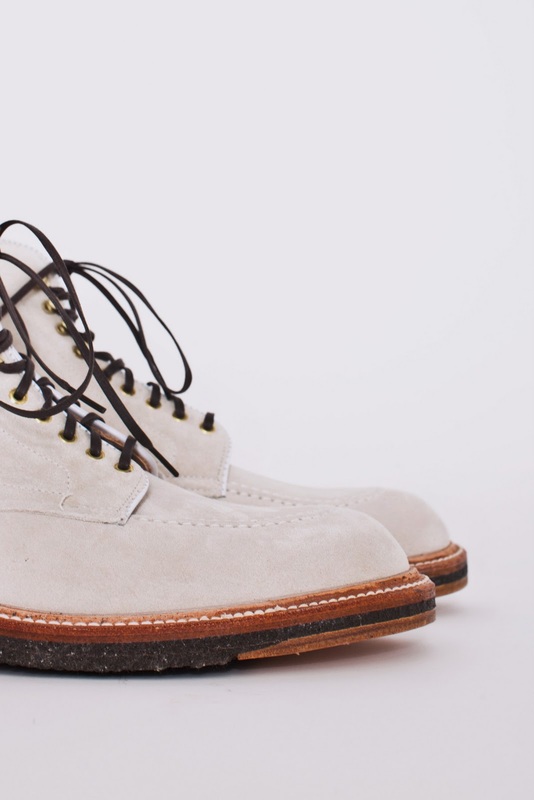 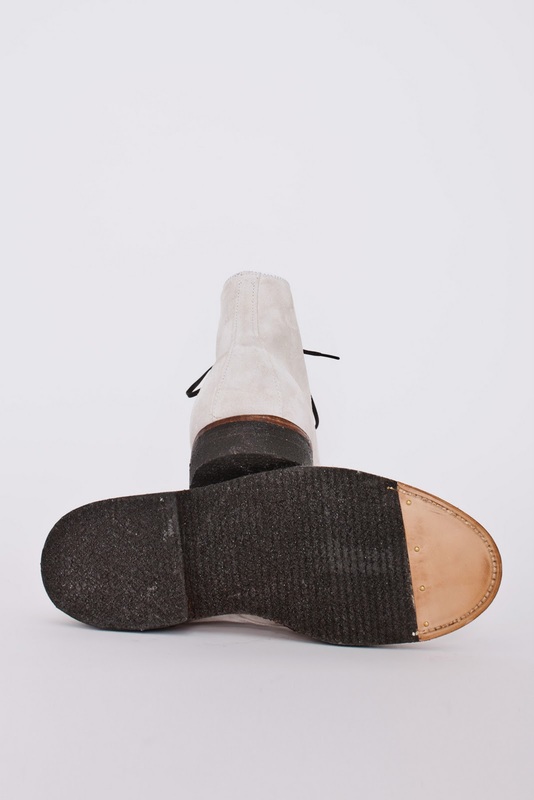 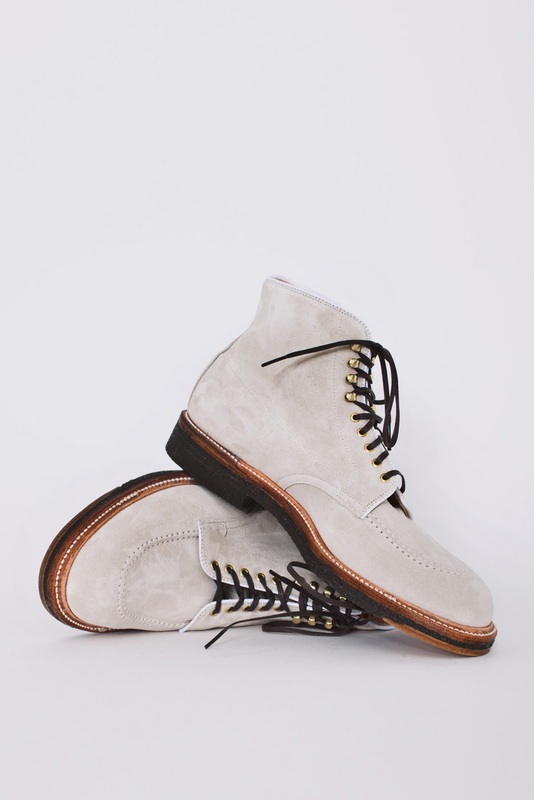 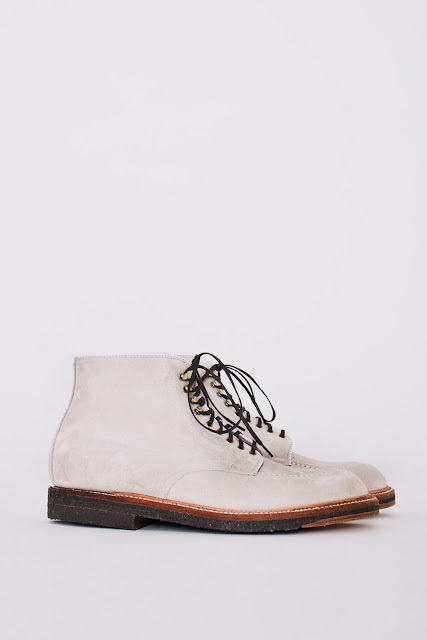 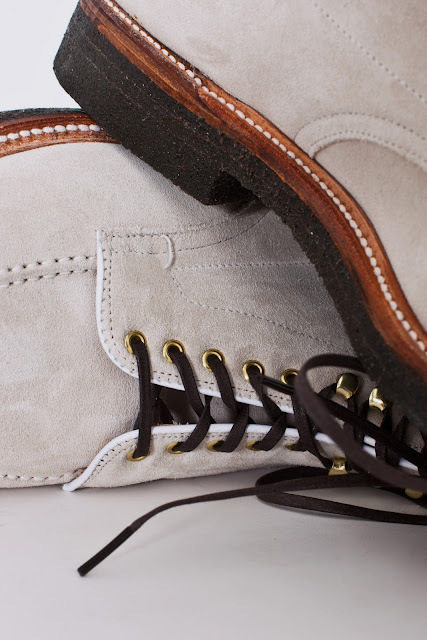 While you love your Natural Chromexcel Indys, you're really feeling the look of marble suede on crepe/leather sole.